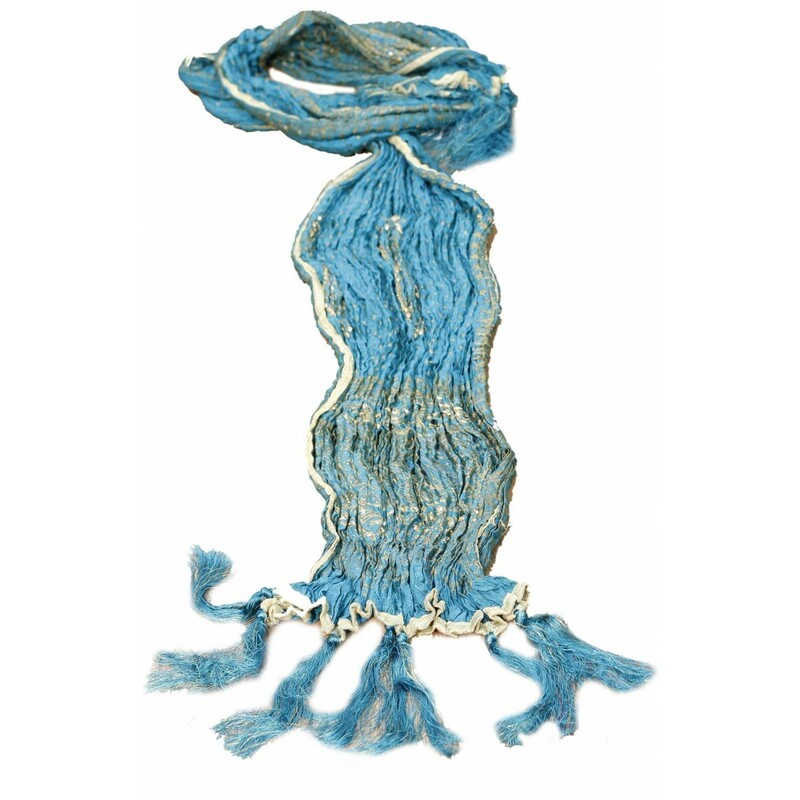 his designer printed sky blue silk stole is one of the best designs of Nisu J. And made up of fine finished silk material. These products are significantly featured, which avails a rich and royal look to the Groom. 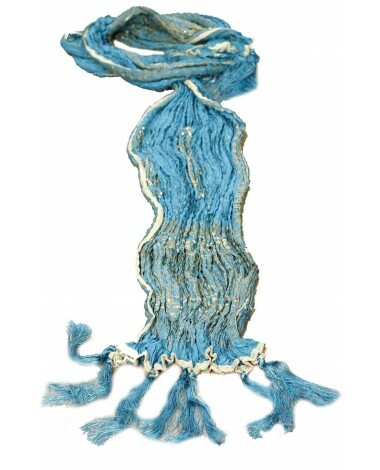 This designer printed sky blue silk stole is one of the best designs of Nisu J. And made up of fine finished silk material. 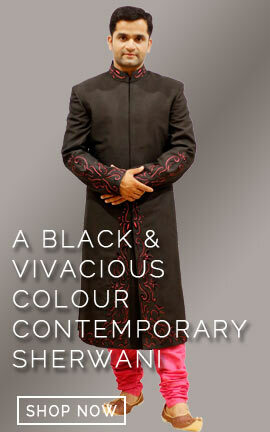 These products are significantly featured, which avails a rich and royal look to the Groom.